Effective Dec. 24, 2017, we will cease winery and tasting room operations. After 42 years, we feel that we have fulfilled our original purpose and it’s time to pursue other interests. The vineyard operations will continue and leasing options are available for anyone interested. For information on leasing, call Andy at 231-620-4077. 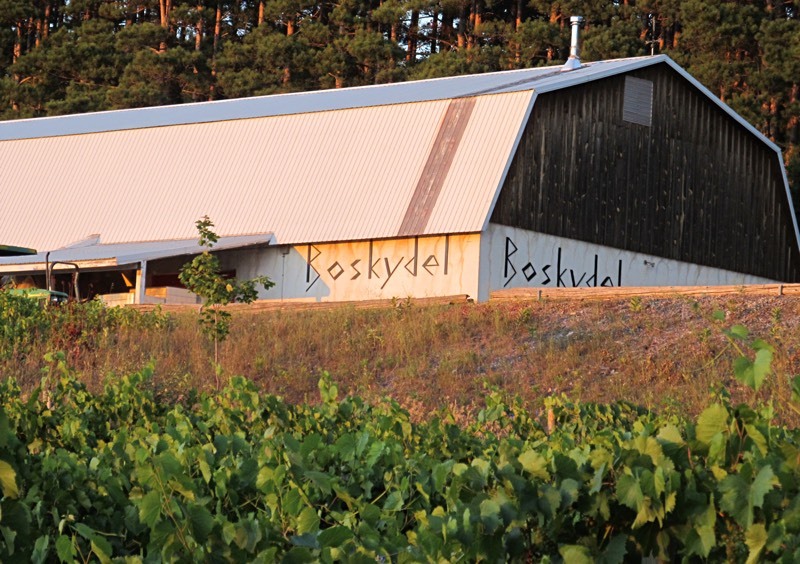 Here are the latest photos of Boskydel Vineyard via instagram. If you have an instagram photo to share of your visit to a Boskydel Vineyard, tag it with #boskydel and your photos will appear in the photo stream below.